The world of aftermarket parts is as full of choice as it could possibly be. If you’re modifying a car there are probably parts to suit your budget. You’d better hope your Lotto numbers drop if you want these, though. 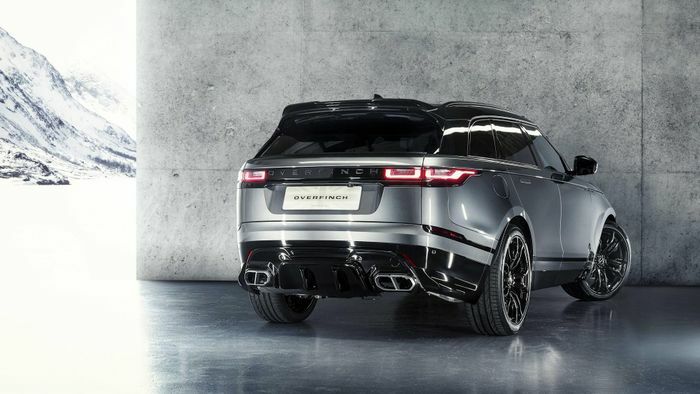 Overfinch has launched this new range of fairly modest (by tuner standards) but striking bodywork mods for the Range Rover Velar. 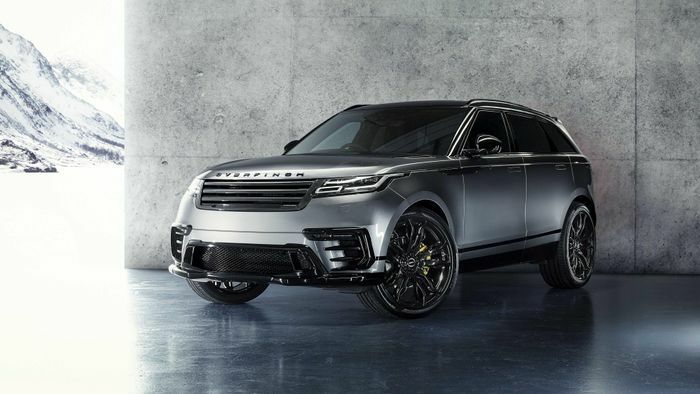 From 22-inch wheels and a rear spoiler to a diffuser, front outer grille surrounds, a splitter, a carbon grille, the full set will cost you a minimum of £16,749 if you take everything in ‘Technical Composite.’ Plastic, then. And for that much, you don’t even get tyres on the wheels. 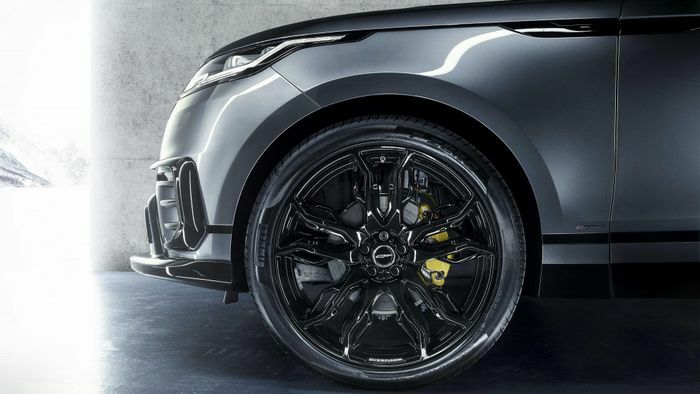 If you plump for carbonfibre all round and some Toyo Proxes tyres on the diamond-turned Estrella wheel option, it’s £21,599. You could buy a mid-spec Mazda MX-5 with the 181bhp 2.0-litre engine for that much. Clearly these parts are aimed at the, err, wealthier buyer. 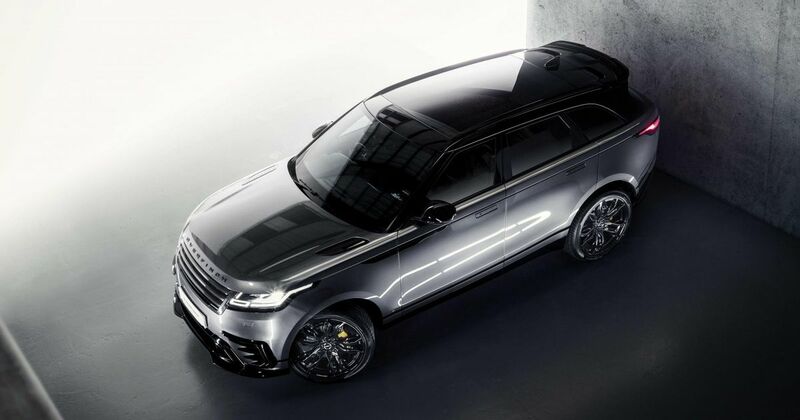 Each piece is available individually for the first time; a decision Overfinch doesn’t usually take. If you just fancy the splitter or grille, you can take it. There’s no sign of any performance modifications yet. We wouldn’t bet against them following soon enough, though.